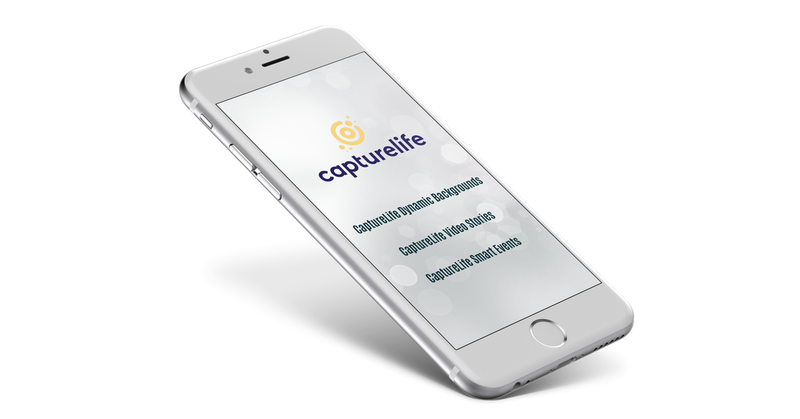 CaptureLife Inc., provider of the CaptureLife digital fulfillment and mobile commerce platform for imaging professionals, has unveiled all new digital features that give professional photography businesses dynamic new ways to grow revenue leveraging their digital imagery. The company unveiled their new offerings at two premier industry trade shows this January, the Professional Photography Association’s Imaging USA Conference in Nashville, TN and the School and Sports Photographers Association’s (SPAC) 2018 Conference in Las Vegas, NV. “While professional photographers were at the forefront of the seismic shift to digital camera technology, the business model, especially in the high-volume school portrait and youth sports markets, has continued to be driven by print sales,” explained Scott DeFusco, CEO of CaptureLife. A new solution for school, sports and studio portrait photography eliminates the time-consuming process of shooting green screens, pre-rendering different backgrounds, retouching and compositing. With CaptureLife Dynamic Backgrounds, any portrait delivered to the consumer’s smartphone through the CaptureLife App can leverage the latest in artificial intelligence to knockout the background. Within the app, consumers are able to select and preview their portrait on a wide array of professional backgrounds found in the CaptureLife catalog. 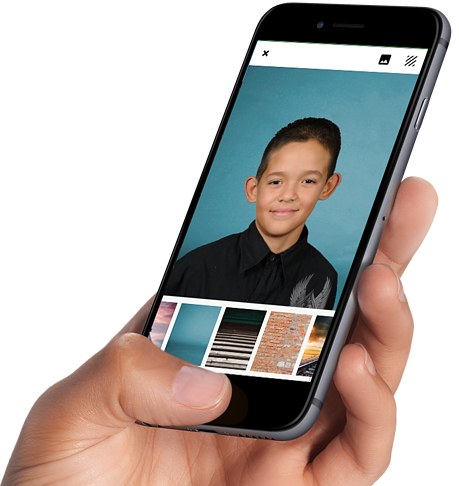 A seamless mobile commerce experience within the app allows consumers to purchase portraits on any new background with just a tap of their finger. This new feature of the CaptureLife platform lets sports action and event photography businesses streamline their operations by creating and promoting unique hashtags for each event. Parents at youth sport tournaments, music lovers at rock concerts, attendees at Vegas shows, or competitors at color runs, tough mudders and marathons can text a unique hashtag to join the event. 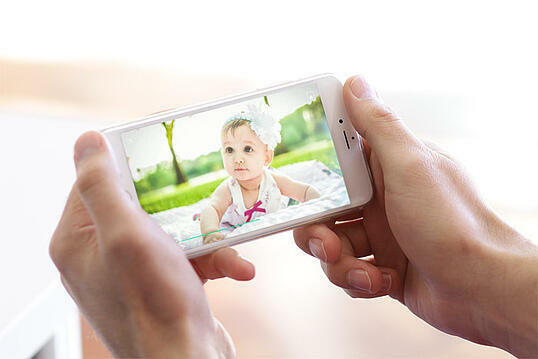 Images then land on the customers’ smartphones in the CaptureLife App, functioning as a powerful viewing and purchasing platform. This can greatly reduce the overhead and operational expenses associated with on-location viewing stations, labs and print stores and result in fewer lost sales. With CaptureLife Smart Events, photography businesses that focus on sports action and event sales experience increased audience awareness and reach, and the proven power of mobile image delivery and commerce to capture both immediate and incremental sales over time. This powerful new feature automatically transforms any professional photographer’s digital images into short, polished videos with unique styles, transitions and music. These short videos are increasingly in demand with parents for their children and youth athletes, as well by consumers attending high-profile venues and events such as concerts and shows, and participants and fans of sporting events. Since the process for creating videos is fully automated, it meets the demands of portrait and high-volume photography businesses by greatly reducing the time and expense required to design and deliver a valuable new product. Response to the new features was strong at both shows, resulting in far-ranging discussions with many industry leading businesses in attendance.